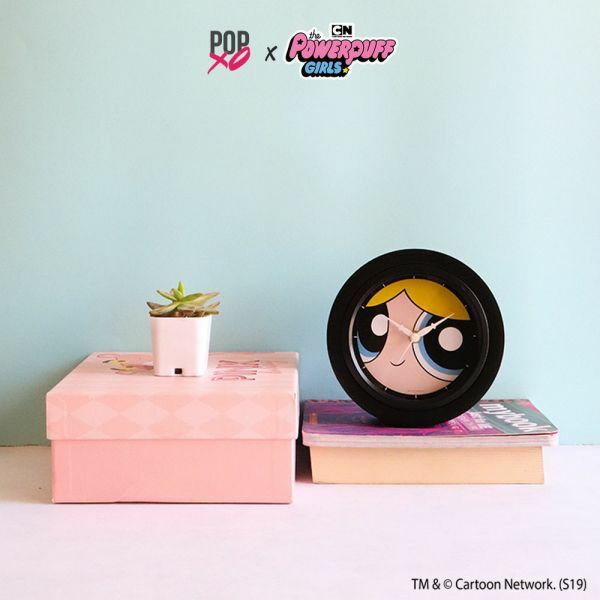 If you haven't heard the buzz already - POPxo turned five this year! And we wouldn't have been where we are without YOU, beloved reader, so we're doing a little special something to give back some love. All you need to do is log on to Instagram, and tell us what you love most about POPxo on this post. 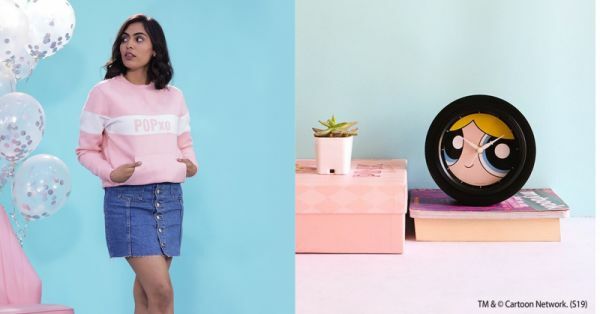 Five lucky winners can stand a chance to win a gift hamper full of goodies from POPxo shop! Trust us, you *don't* wanna miss out on this one. Curious about what the hamper contains? Read on to get a sneak peek! You might have just missed winter, but with those freezing office AC temperatures, you know you need a cute sweatshirt to wear at work! 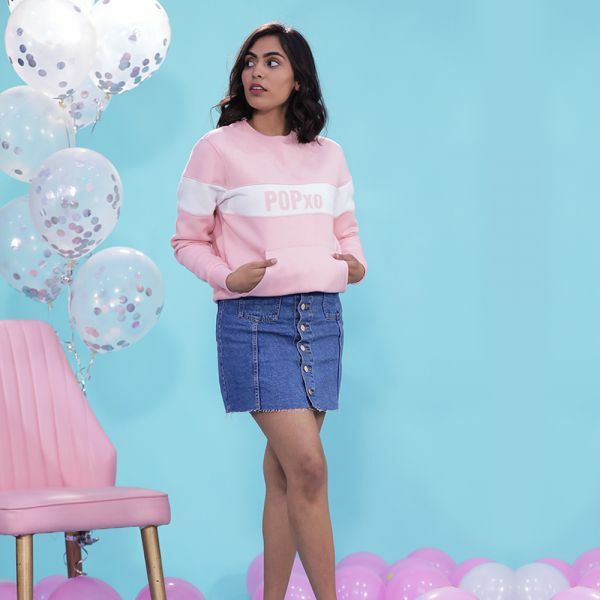 Flaunt your love for us by donning this POPxo sweatshirt. It's comfy, it's pink and it has pockets--so it's basically *perfect*--and definitely a favourite of ours. Craving a beach vacay but all out of leaves? This tropical flamingo coffee mug will be your solace while you plan your next one. Plus, it will help you get through long days with your daily caffeine fix! Vacations are SO much fun, but you know what isn't? Mixing up your luggage with somebody else's at the airport. 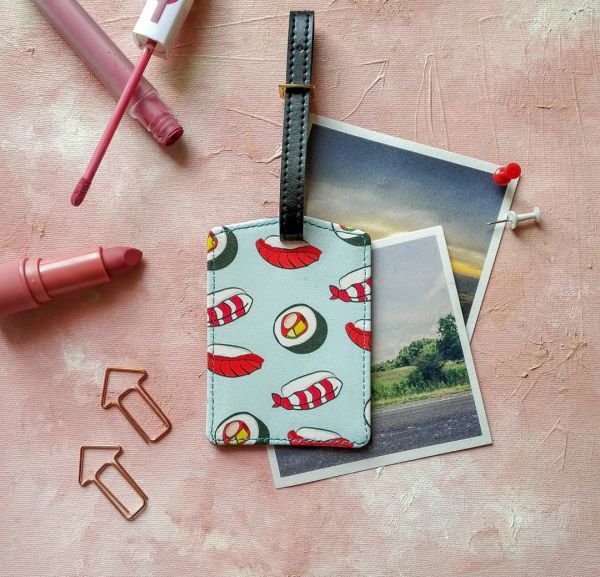 Avoid the panic and confusion by marking your luggage with these adorable tags. This way you can accessorize your suitcase *and* make sure you never lose it again--win win! 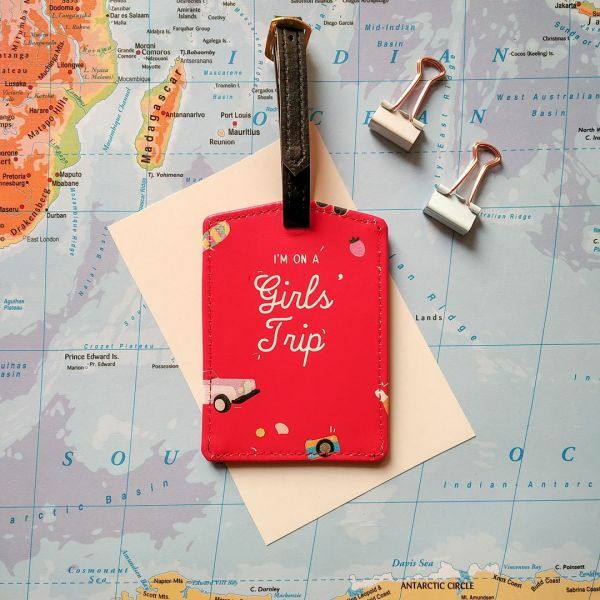 Your passport is obviously your most important identity document, especially if you're a travel junkie like me! 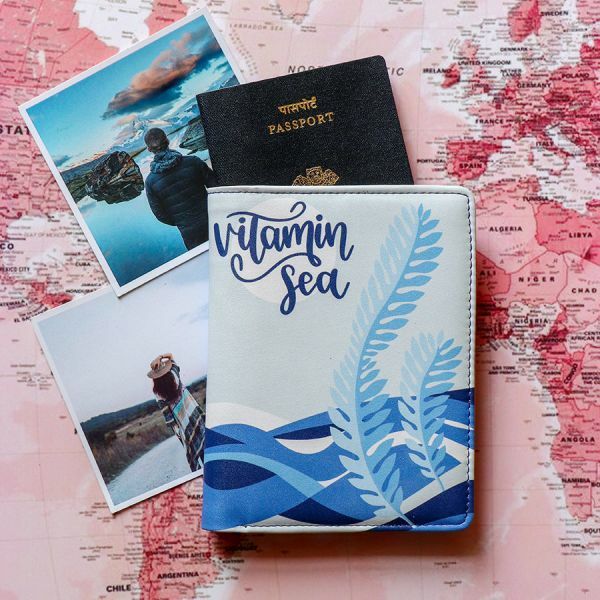 This Vitamin Sea passport cover will not only protect it against bends and scratches, it will also make it look adorable! So what are you waiting for? Grab your phone and enter the contest *now*. The five lucky winners will be announced on March 28!